In Galvatec Inc. we supply our customers with high quality Trim components that will provide a better finish to all of their projects. 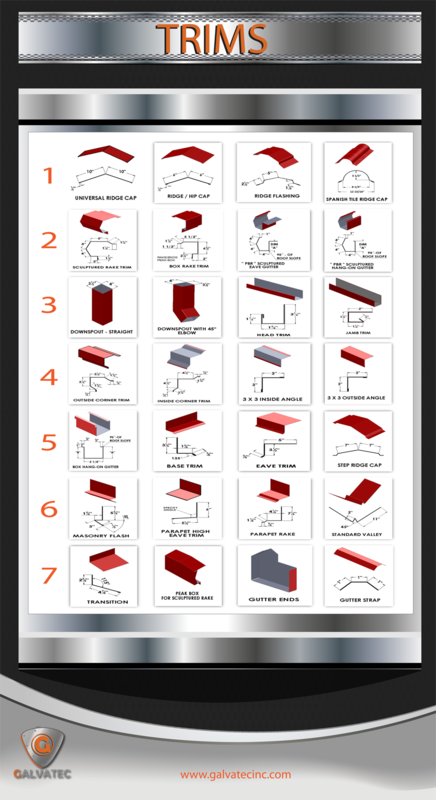 We have a vast selection of Trim components to choose from for your next project. Call us at 281 372 1313 and we will be glad to answer all your questions!